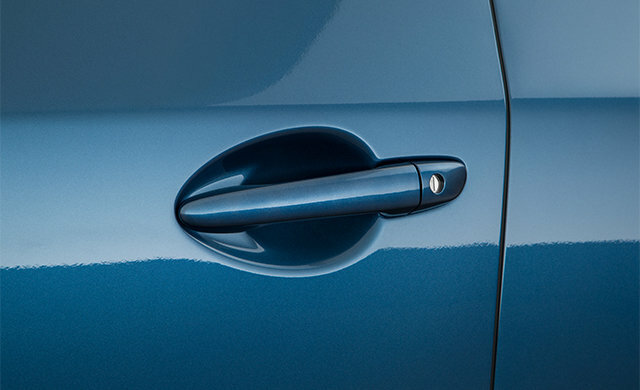 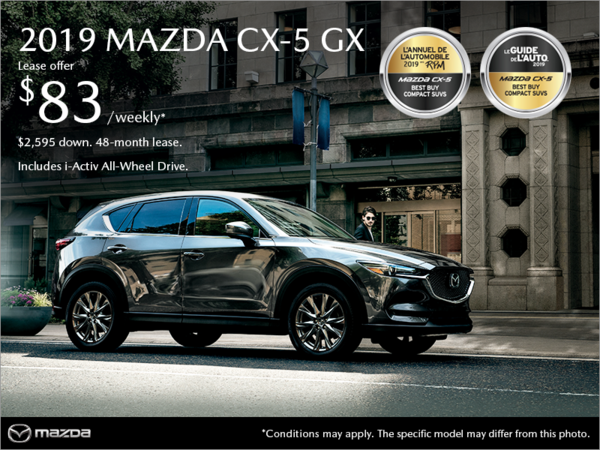 The 2019 CX-5 has evolved to strengthen the connection between vehicle and driver. 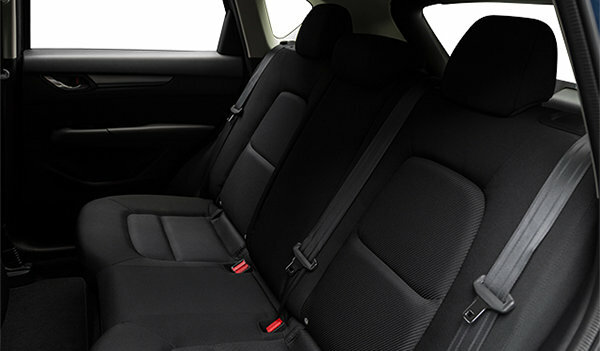 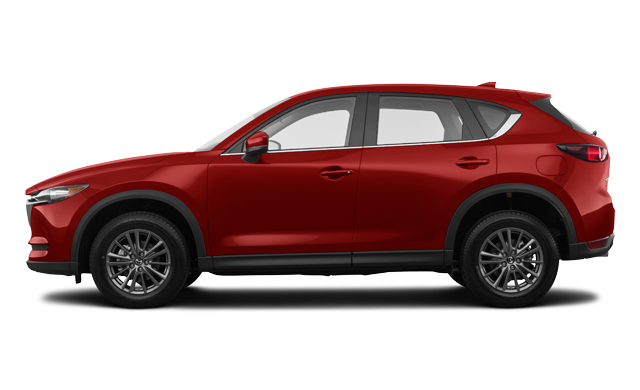 Nimble yet spacious, the 2019 CX-5 exhibits a refined athleticism that lets you confidently navigate your world. 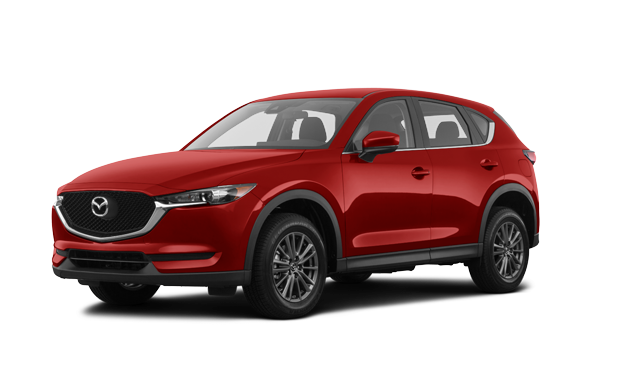 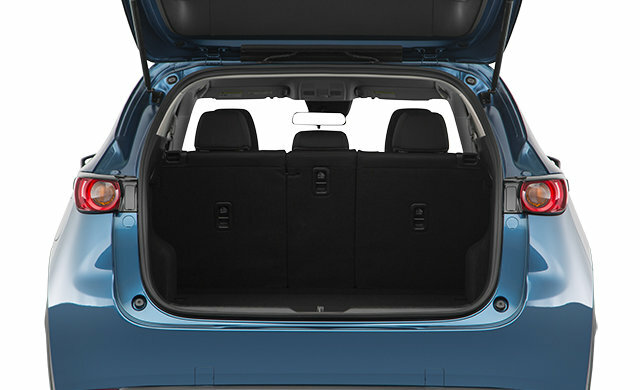 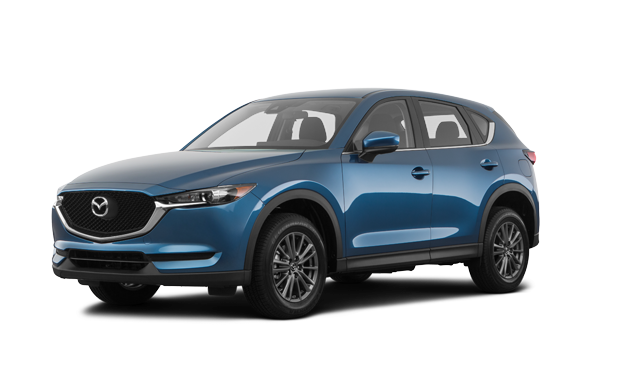 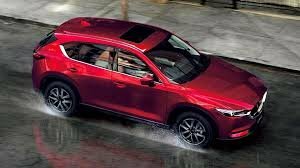 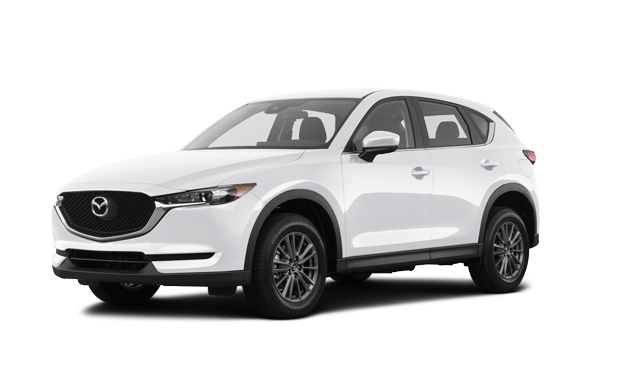 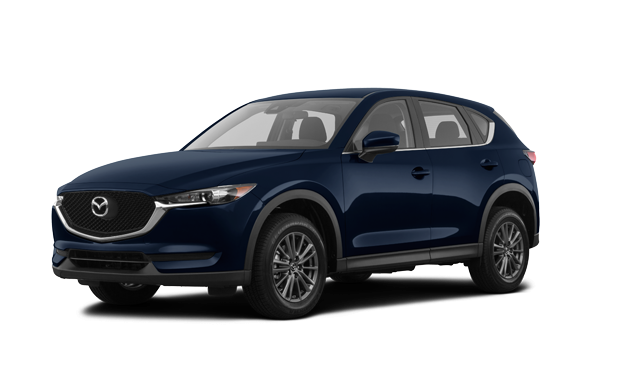 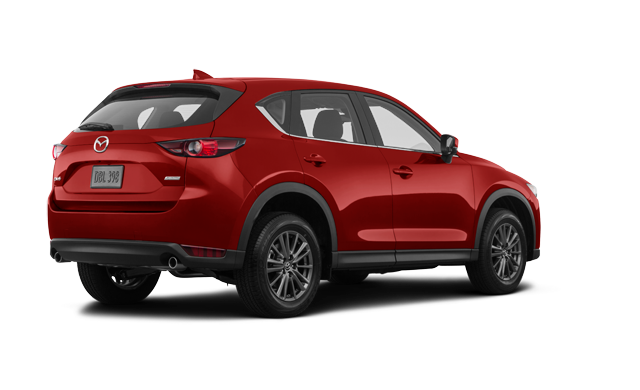 Interested by the 2019 Mazda CX-5 GX ? 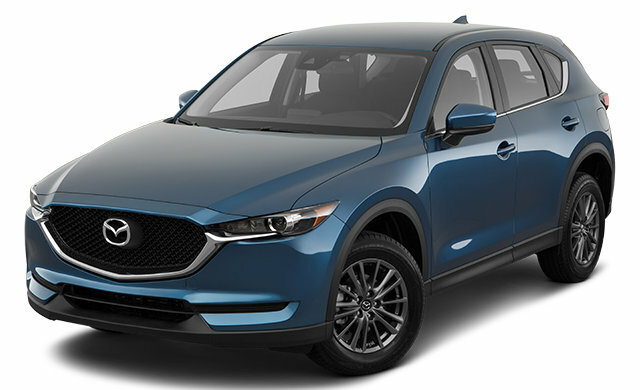 I wish to receive recalls, news and promotional emails from Duval Mazda.